One thousand years of Kyiv history in a 3 hours private walking tour. 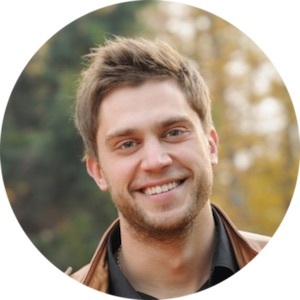 During the tour we’ll take a stroll through the legendary streets of the ancient city, immerse ourselves in its magnificent past and will see the main historical sights built in XI century: the St. Sophia Cathedral, the Golden Gate, The St. Michael's Monastery and other local attractions. 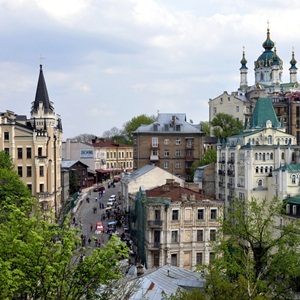 Kyiv (or Kiev) is one of the oldest cities in Eastern Europe. Archaeological excavations show that the settlements in the Kyiv area date back 15-20 millenia. 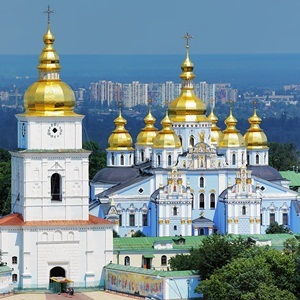 In ancient times Kyiv was the capital of the formidable Kievan Rus – the confederation of the Slavic city-states, whose heyday falls on the reign of Saint Vladimir «The Baptist» (960-1015 AD), who brought Christianity to the then pagan Kievan Rus. Later Vladimir’s son, Yaroslav «The Wise» (978-1054 AD), furthered his father’s cause and has literally put Kievan Rus on the map of Europe. 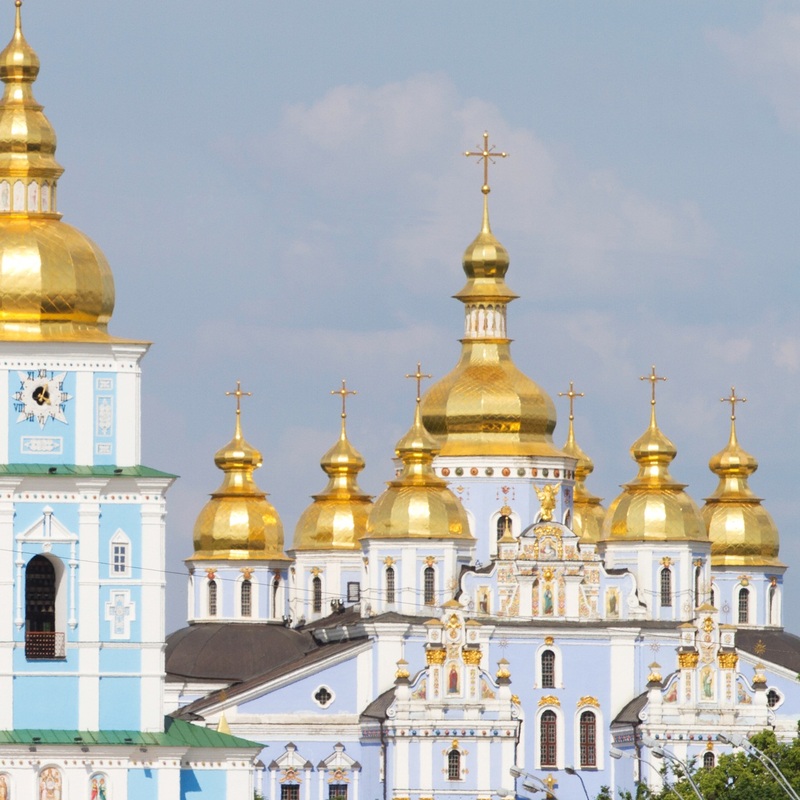 See Kyiv’s most spectacular sights of that epoch, which became a symbols of Ukrainian capital. 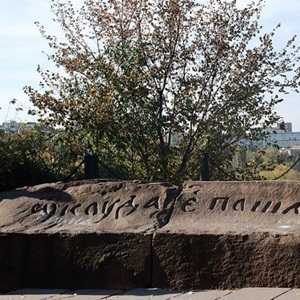 The «Kyiv Acropolis» – the holy Starokievskaya mountain with its shrines and ancient pagan temple. You will see the hills where the ancient Kyiv city started fifteen centuries ago, visit the location of the first stone-built church of Kievan Rus – The Church of the Tithes near the Princess Olga tower, rest in the shade of the enchanted linden on top of the Starokievskaya mountain (prepare to make a wish!) and walk down the Andriyivskyy descent – which is considered a local Monmartr. 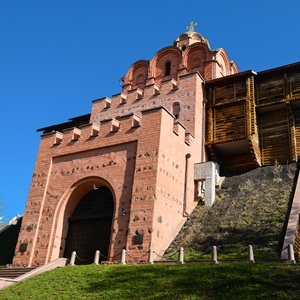 Are you interested in other Ukraine historical tours? Just contact us!